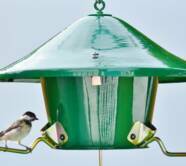 Features found in Father Nature feeders will help you get the most of your bird feeding dollar. Every aspect of these feeders has been carefully thought out so you get a product that looks great, functions flawlessly, and last a lifetime. Damp seed can mildew in just a few days. This provides an unhealthy situation for your feathered friends. 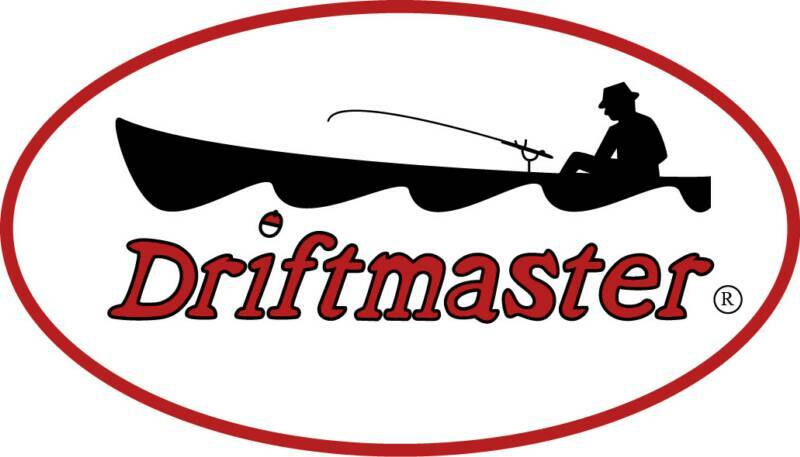 We've designed a top with a minimum overhang of 2 1/2". The tube shaped opening of the food port minimizes blown in rain as well. If a few rain drops happen to get into the food port, they escape from the bottom, never making it to the seed reservoir. We have examined the seed after blowing rain from Summer thunder storms and found no moisture. FATHER NATURE FEEDERS ARE BUILT TO LAST! Wood or plastic feeders might look nice on the store shelf, but after just a few months of sun, rain, and chewing squirrels; they must be replaced. If a Father Nature feeder ever breaks or gets chewed up, we will repair or replace it for life! 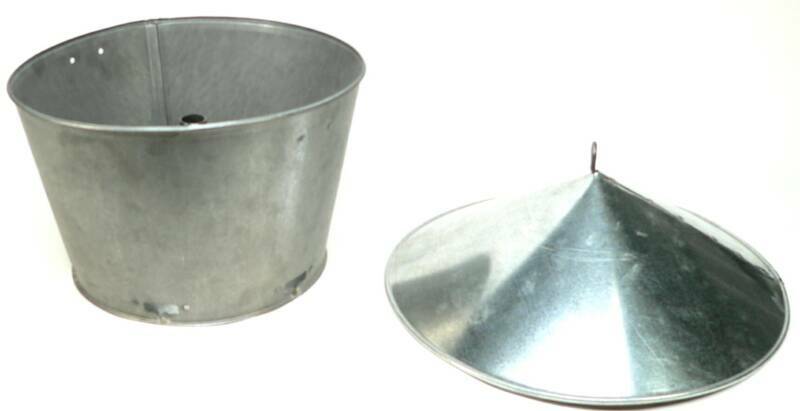 We use heavy gauge galvanized sheet metal for the bottom and aluminum for the tops. The food ports are metal as well to prevent squirrels from chewing through. After the feeder is crafted into shape, we chemically etch the material for better paint adhesion. We then powder coat the feeder and bake it at 400 degrees to create a finish that will look like new for years. Birds are beautiful to watch, but they can be very messy. They rake through the seed mixture to get only the seed they want, throwing the rest to the ground to rot or sprout. We designed food ports that force the bird to pick out the seed they want, and not rake through it. The tube shaped ports have been carefully sized and oriented to accomplish this. The perches have been carefully designed to position the bird side ways to the food port. This is so empty hulls fall away; not back into the feeder as the seed is eaten. The Seed Saver adds more waste reducing features and increased activity at your feeder at the same time. This innovative accessory catches seed that is dropped and allows other species to eat. 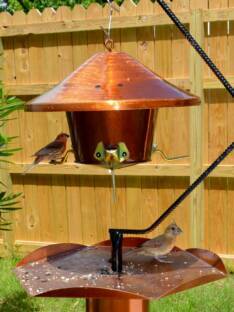 It helps you get the most from your bird feeding budget while reducing unwanted sprouting around the feeding station. 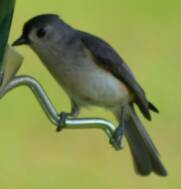 With proper seed selection and our patented perches, you can decide just what birds you want to feed. 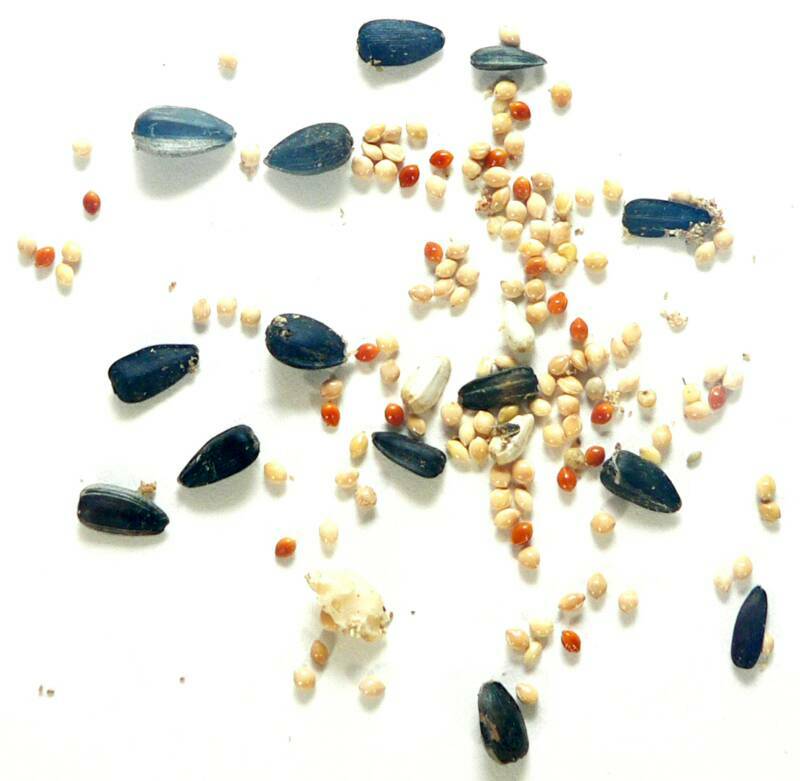 Many low priced seed mixtures contain a reddish round seed called Milo. 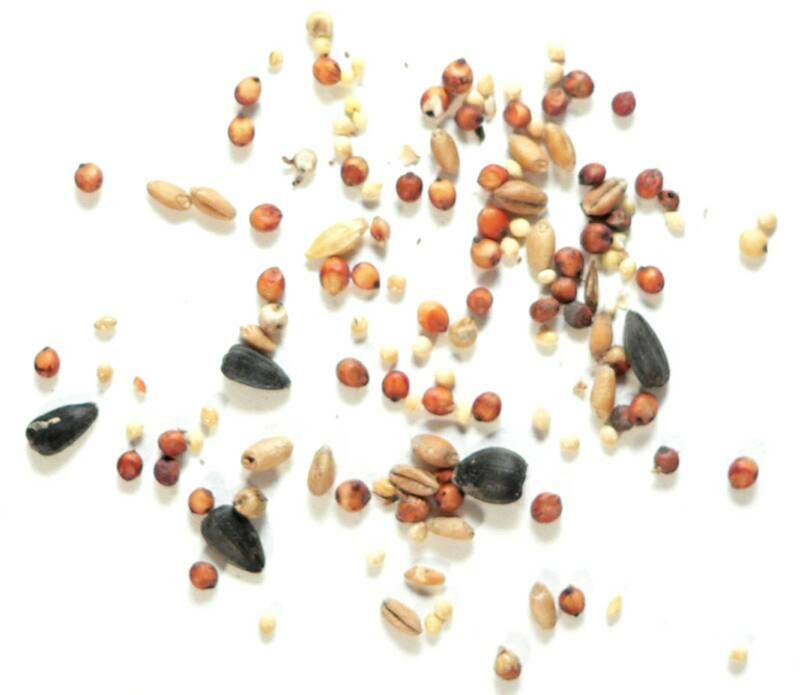 This seed is used as a filler and in most regions will go uneaten. Its much more cost effective to spend a little more on a better quality seed with less filler. PERCH DESIGN: We're Looking Out For The Little Guys! Large birds will often sit for long periods eating more than their share while preventing smaller birds from feeding. are designed to force large birds to get a seed and go. Even the best quality seed can have twigs or trash that can hang the seed up preventing it from feeding properly into the food port. We've added a hole in the side of the feeder that allows birds to peck at hung up seed. Your birds will be more than happy to help keep your feeding system working smoothly!